Matt has always been a quiet person, observing the world around him. It only seemed natural to pick up a camera and try to capture what he saw. He bought his first camera, a Canon Rebel, and started teaching himself how to use it. He currently lives in Charleston, South Carolina where his preferred subject matters are birds, nature, landscape and aircraft. Matt has only begun showing his work, most recently entering pieces into the 2017 Coastal Carolina Fair. All four of his pieces received recognition, claiming a 2nd place and 3 honorable mentions. A member of CNPA (Carolinas' Nature Photography Association), he is always looking forward to the next opportunity to take pictures and enjoys trying out new techniques and subjects. 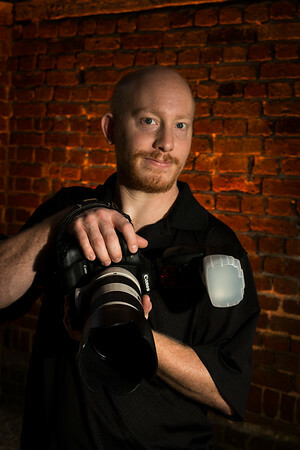 Matt Bonnie Photography would like to thank The Camera Queen for the portrait!